Are your staff too stressed to work today? You may have been too busy working to notice that International Stress Awareness Day passed us by on November 1st this year. Last year, the UK lost an estimated 11.7 million days to work related stress, depression or anxiety representing 45% of all working days lost due to ill health. The statistics around mental health in the workplace reveal a worrying picture about the state of young professionals’ (21 to 32 year olds) mental health and capacity to cope with their daily workload. 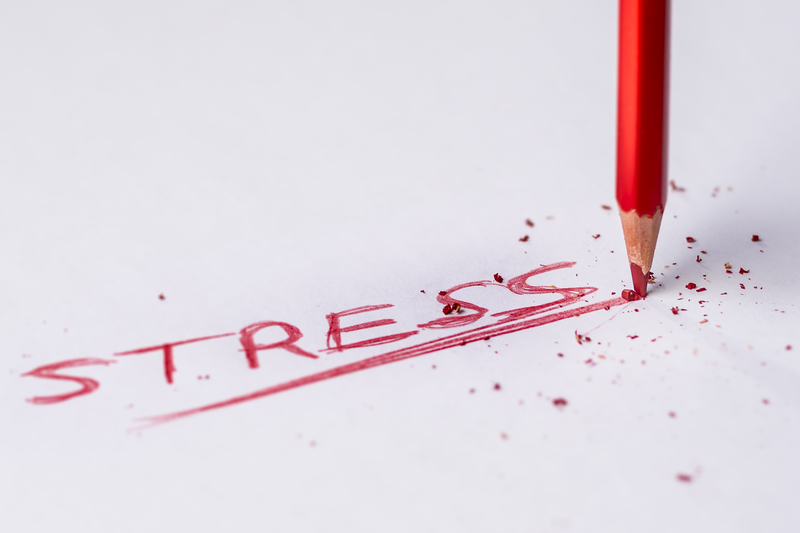 The main factors reported as the causes of employee related stress are workload pressures, tight deadlines, too much responsibility and lack of managerial support. If it is time to expand your team before ‘burnout’ kicks in, then why not give us a call?